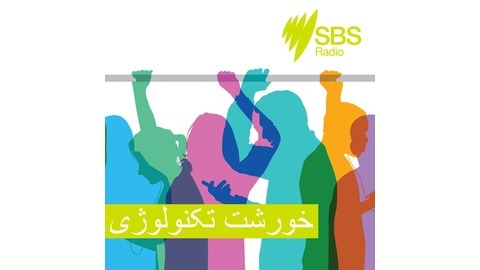 Khoresht-e Tech is a weekly podcast in Persian language about the world of tech. We discuss recently introduced gadgets or devices, the latest technical innovations, even the top viral videos hitting social media. 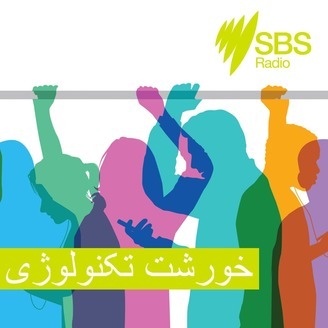 Presented by Peyman Jamali, Executive Producer of SBS Persian and longtime tech nerd. - "خورشت تکنولوژی" یک پادکست هفتگی به زبان فارسی است. پادکستی که در آن از گجت ها یا ابزار تکنولوژیکی جدید گرفته تا نوآوری های جدید در جهان فن آوری و یا حتی ویدئوها و اخبار داغ در شبکه های اجتماعی می پردازیم. Aussie students are on their way to the Kennedy Space Centre to compete in the final of a prestigious global entrepreneurial competition.